I have a (relatively) large selection of maths books which I really enjoy reading and which were what I would say sparked my love for maths. I would love to share with you my top 5 of these. This is the book that really kick-started my love for maths. 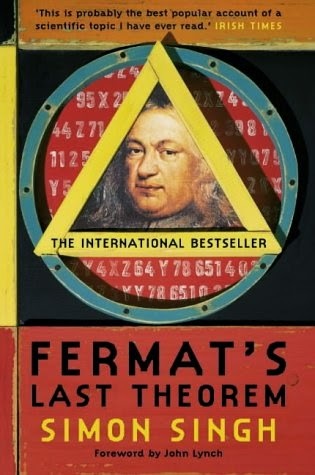 It provides a great history of maths from the Greeks to modern days whilst keeping the running theme of Fermat’s Last Theorem. It was the first book to introduce me to the ideas of proof, I read it when I was 11 or 12, and it really left an imprint in my mind about what maths is all about. It also describes the actual problem extremely well, and shows its difficulty through the vast number of mathematicians attempting it over the 358 years it was unsolved. It is definitely my favourite maths book and will always have a place in my heart. Another book which has shaped my mathematical journey is this one. 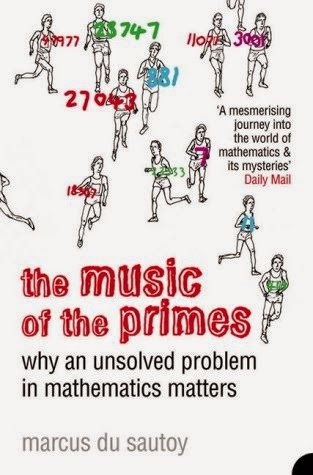 It contains such a great variety of information, from ancient counting systems to casino probabilities, and shows the applications of maths in everyday life really well. 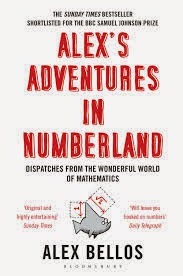 It was definitely a fascinating read and a book I’d recommend to both maths-addicts and people without a maths background alike. 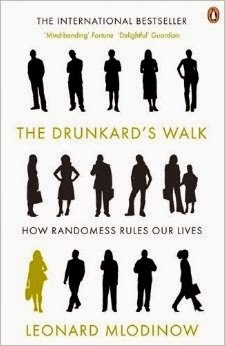 This books also concentrates on a particular problem, in this case the Riemann Hypothesis, and I think it describes it extremely well in a similar way to Fermat’s Last Theorem in that it gives a deep background of both prime numbers in general and the core question giving a historical context throughout. Unlike the previous two, it also goes into some quite complex maths which was very interesting and explains it very well. 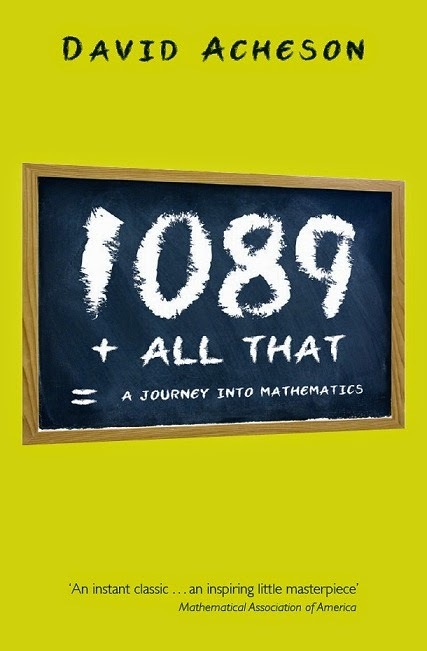 1089 and All That, despite being smaller than the others in the list, contains an excellent summing up of what maths is about. Its topics range from the fundamental ideas behind mathematics, “Wonderful Theorems, Beautiful Proofs and Great Application”, to a brilliant finale deriving Euler’s Identity. Definitely a great book for providing insight into all areas of maths and deservedly has a place in my Top 5.